Muhammad Ali passed away tonight. 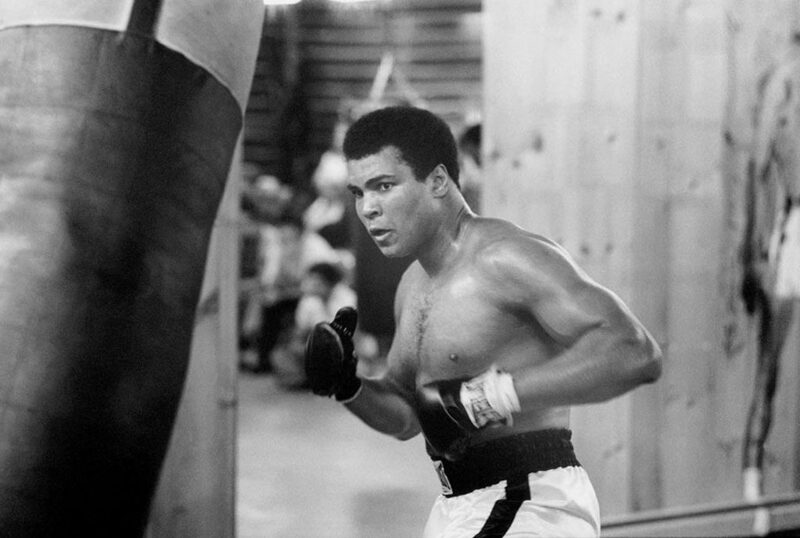 A man of conviction, of sport, and of humanity, he was the “Greatest” as he professed himself, and certified by the multitude of humans all over the world. For many, he was the legend that was loved. For others, he was not though of in good terms, called a draft dodger, for not giving of himself to serve in the United States military during the war in Southeast Asia. That said, my Father, a member of the true “Greatest Generation”, never said a negative word toward Mr. Cassius Clay, then Muhammad Ali. My Dad fought and was injured fighting Germans, but he also recognized the fact that Ali did not go to war for just one reason. Ali did not think his participation was the right thing to do as he thought the war was unjust for racial reasons. My Dad respected that opinion, and that life lesson I learned from my Dad was that you have to follow your convictions even if that would be the most difficult path to follow. 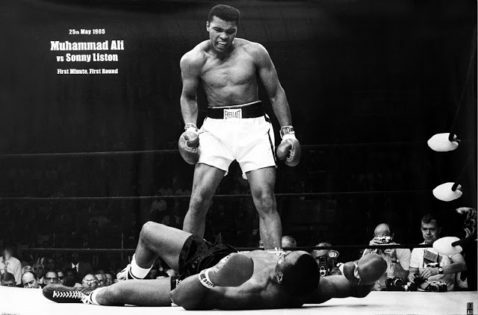 Like him or despise him, Ali was true to himself, something that I was taught in my Dad’s words toward the man. I have total respect for Ali on the day of his passing. His actions and my Father’s reaction help shaped my life. Muhammad Ali came to Oklahoma City and made a visit to my brother-in-law’s elementary school, Page-Woodson, on the east side of town. The school had a black student body that was 100 percent black and they honored the Champ, all 600 students, grades K-5. As must be noted, Ali personally signed 600 individual pictures, meeting each student and shaking their hand. It took all day and it was during a time that he had already began to suffer from his debilitating illness. And Ali, at the time of his visit to Oklahoma City, was and continued to be the most recognized man on the face of the earth.